Sharing tastes Divine. 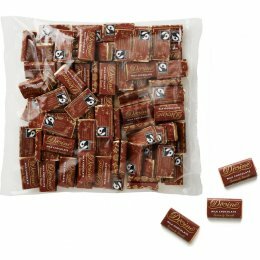 Choose from over a dozen different bars in our signature chocolate. 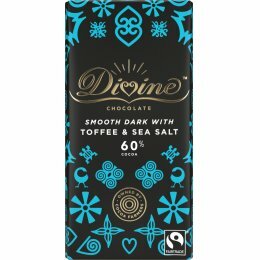 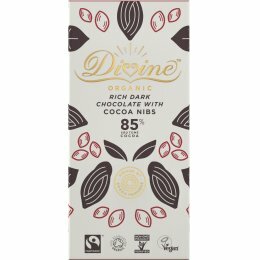 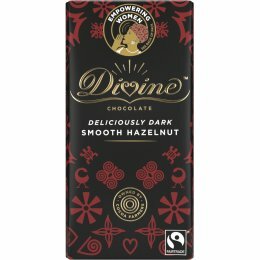 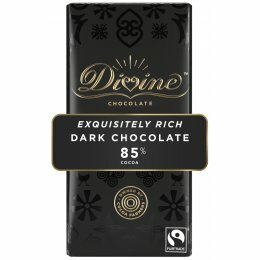 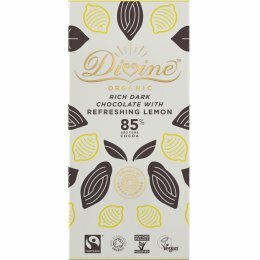 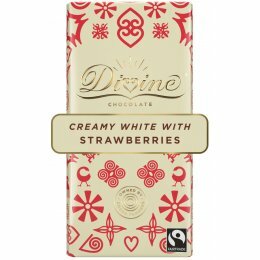 Available in a variety of seriously smooth milk chocolate, deliciously rich dark chocolate or gloriously creamy white chocolate. 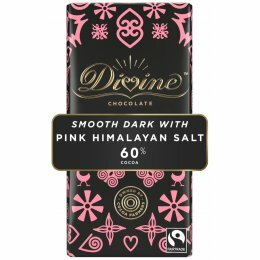 Explore exotic flavour combinations from punchy raspberry, toffee & sea salt, to classics like mint and orange.